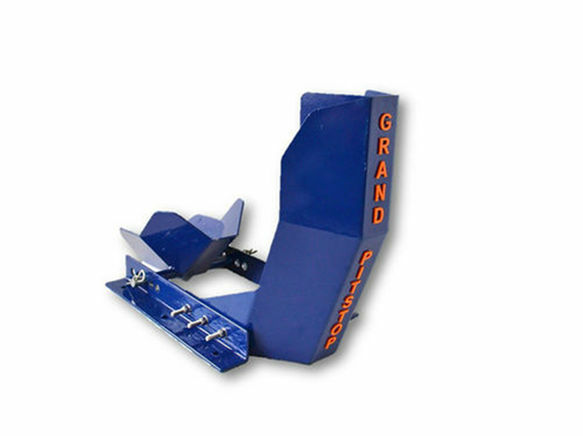 Secure your Motorcycle at Home, Showrooms and Trailors with GrandPitstop's Motorcycle Wheel Chock. 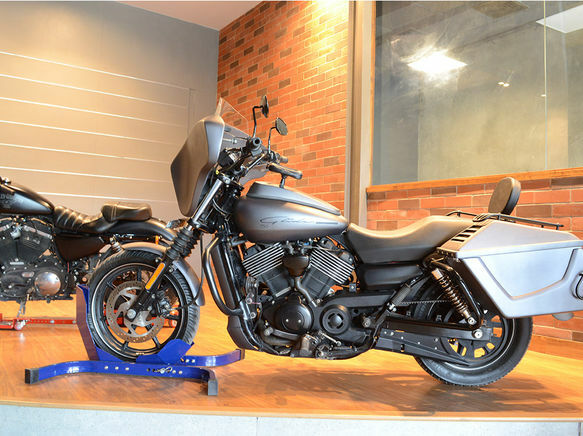 Now the bike takes up less room in your Parking because it sits upright, and you can check the fluids, service it, or use it outside to wash and detail your ride. 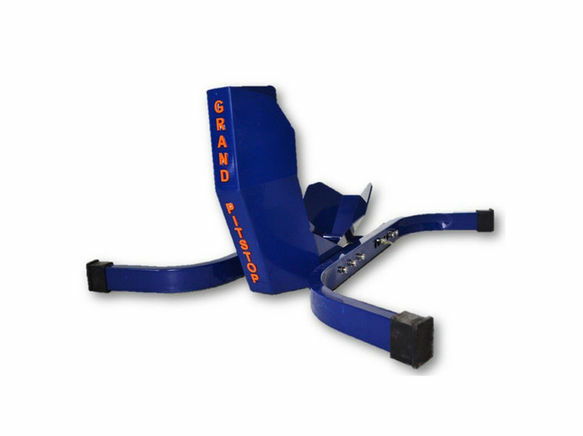 GrandPitstop's Wheel Chock weighing only 15kg, can take bikes weighing 450kg. 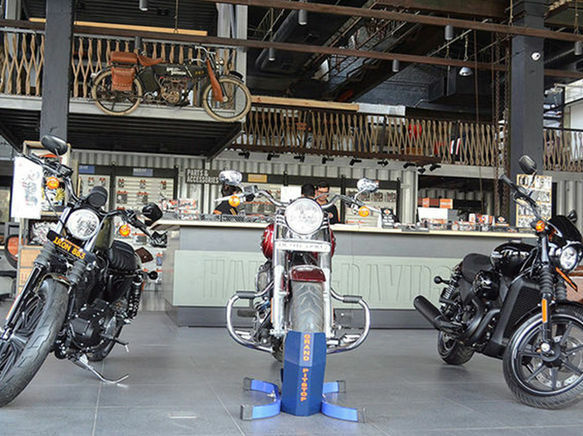 Universal design to fit all bikes (Sports, Cruisers, Choppers) . When it comes to transportation, just use our "Car mount Attachments" for extreme stability of you bikes on trailors. 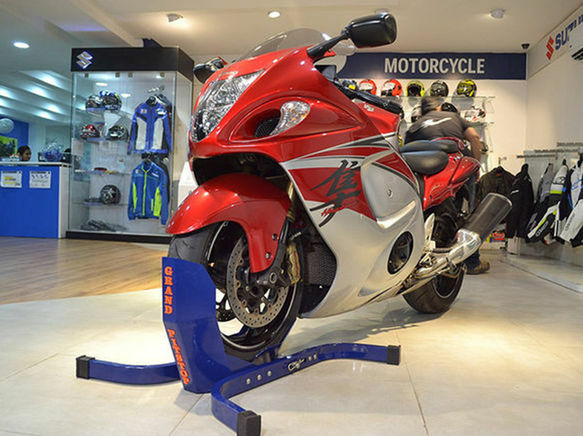 Our chock will hold your motorcycle so securely, only one person is needed to load and unload any bike.